Found 11 file extension associations related to Google Earth and 11 file formats developed specifically for use with Google Earth. 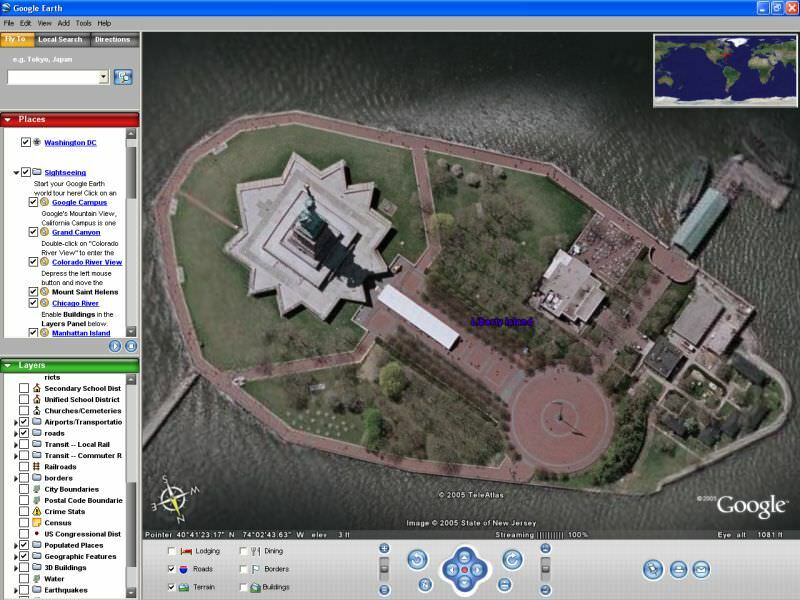 Google Earth is a virtual globe, map and geographical information program that was originally called EarthViewer 3D, and was created by Keyhole, Inc.
Google Earth maps the Earth by the superimposition of images obtained from satellite imagery, aerial photography and GIS 3D globe. It puts a planet's worth of imagery and other geographic information right on your desktop. View exotic locales like Maui and Paris as well as points of interest such as local restaurants, hospitals, schools, and more. If you need more information please contact the developers of Google Earth (Google Inc.), or check out their product website.